UFO Memorabilia Collection - Robert Miall Paperbacks. 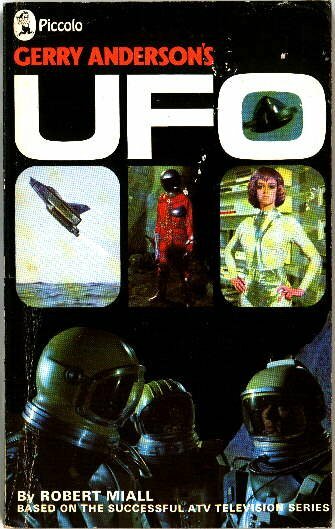 Paperback novel 1970 - " UFO ", Author - Robert Miall . 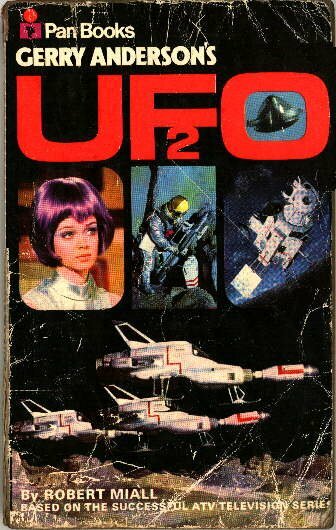 Paperback novel 1970 - " UFO2 ", Author - Robert Miall .